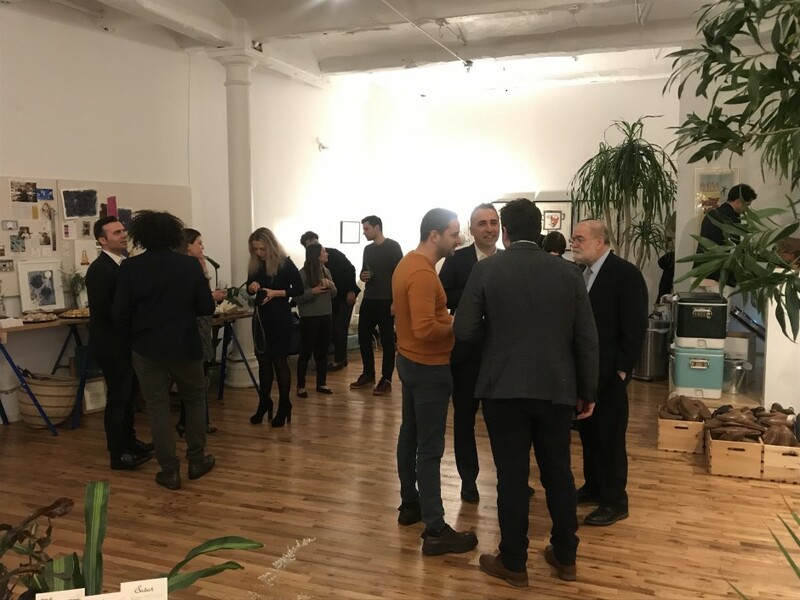 On February 11, The Society organized a welcoming reception for our new class, Class of 2018 Young Society Leaders at the beautiful Sabah Studio in New York. Our amazing host, Mickey Ashmore, CEO of Sabah Shoes and Young Society Leader from Class of 2017, couldn't do better in providing the vibe we needed to ensure for a successful event at his gorgeous showroom. At the reception, Co-Chair of The American Turkish Society, Larry Kaye talked about The Society and its programs. Asli Ay, the founder of The Young Society Leaders program inspired the new members on how they can benefit from the program and finally, Ertem Osmanoglu, our Chairman emphasized on what it means to be a Young Society Leader and explained how the recently launched committees and their functions help advance the YSL mission.